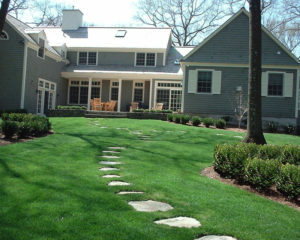 Everyone dreams to have a nice lawn to add to the beauty of their house. But in today's world where everyone is busy all the time, it can be quite hard to maintain one’s property. 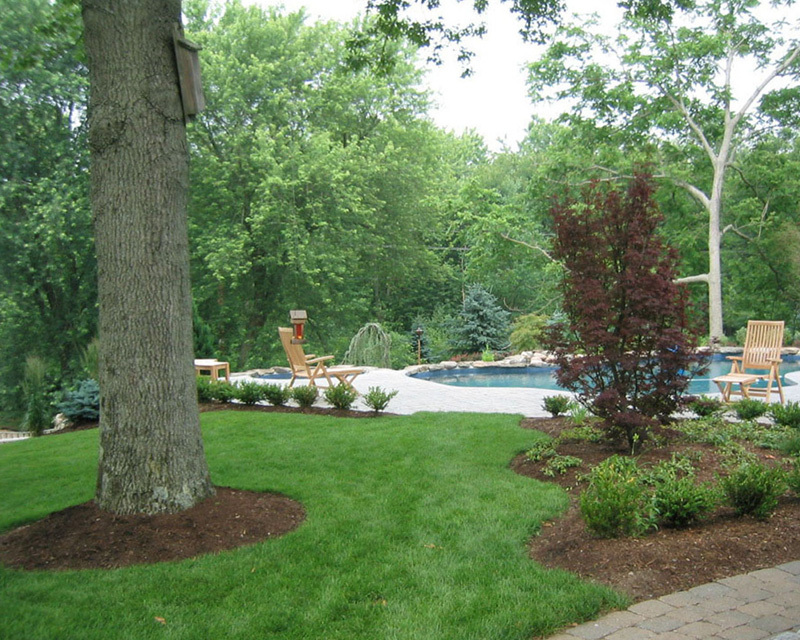 We at Corliss Landscape and Irrigation provide the best Landscape Maintenance Middleton MA services so that your property remains healthy and beautiful. With our services, clients don't have to worry about spending time on maintaining their lawns. 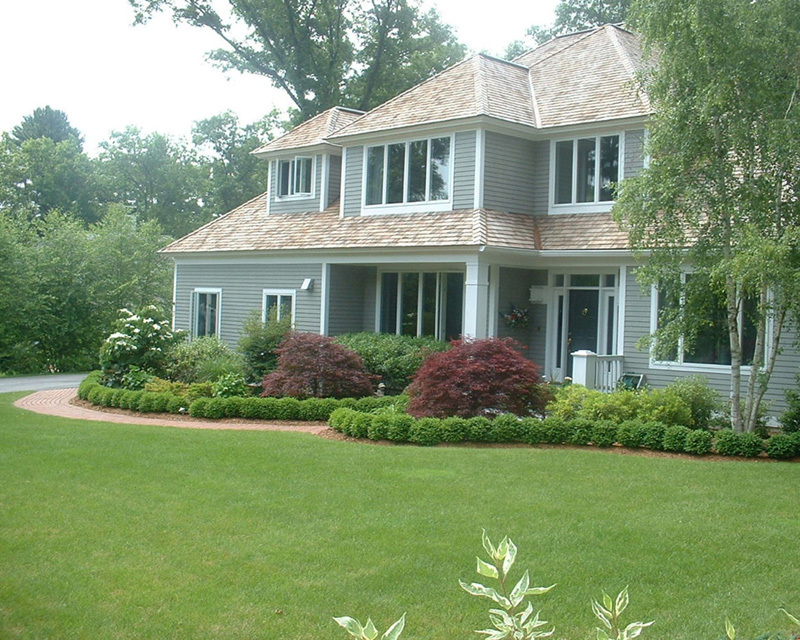 We have been in this industry for about 35 years and have always satisfied our clients with our services. We keep in mind that each customer has different requirements and so we talk with them to understand it. 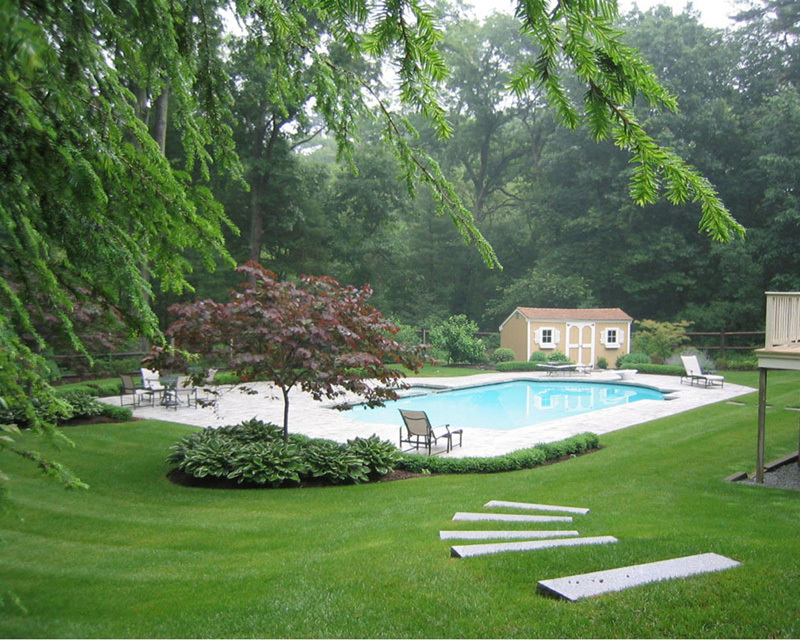 We provide various landscape maintenance services like the garden wedding, shrub pruning, weekly mowing etc. Why Are We The Most Popular Landscape Maintenance Middleton Massachusetts? We have the best team who are professional and have a lot of experience in this area. We provide services which exceed the expectations of our clients. 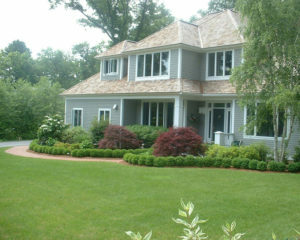 So without any doubt, call us if you need the best Middleton MA Landscape Maintenance services.